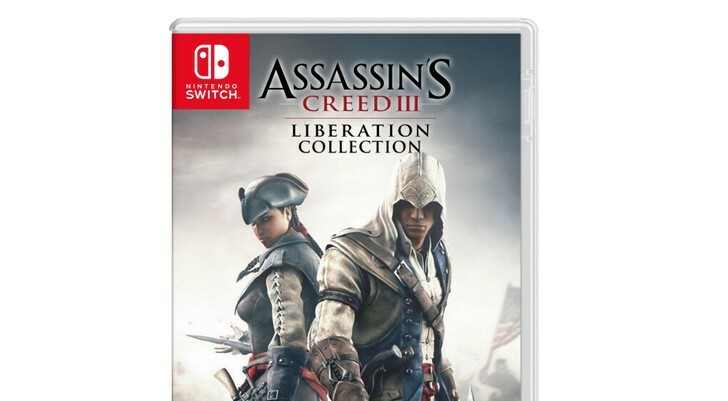 Last month, multiple Czech retailers listed a physical version of Assassin’s Creed III + Liberation Collection for Nintendo Switch, which was complete with boxart and release date. Today, Ubisoft officially announced that the game will release on March 29, 2019 for PS4 and Xbox One, but there was no mention of the Switch despite the product listings at multiple retailers. Looks like the dream for an Assassin’s Creed on Switch has been dashed, unless Ubisoft decides to postpone the release of the Switch version for a Nintendo Direct or to further polish the game.